This was my first race overseas, hoping to combine a holiday with a race. I was in the process of booking my holiday to Istanbul, and by chance, someone mentioned this HM to me. It was to happen 2 days after I was potentially to come back from holiday. I then decided to shift my holiday by 2 days to incorporate the race, and therefore transfer Dronfield 10K to someone else. This was the 4th half marathon but wasn’t going to be the fastest again, as I was still coming back from injury. 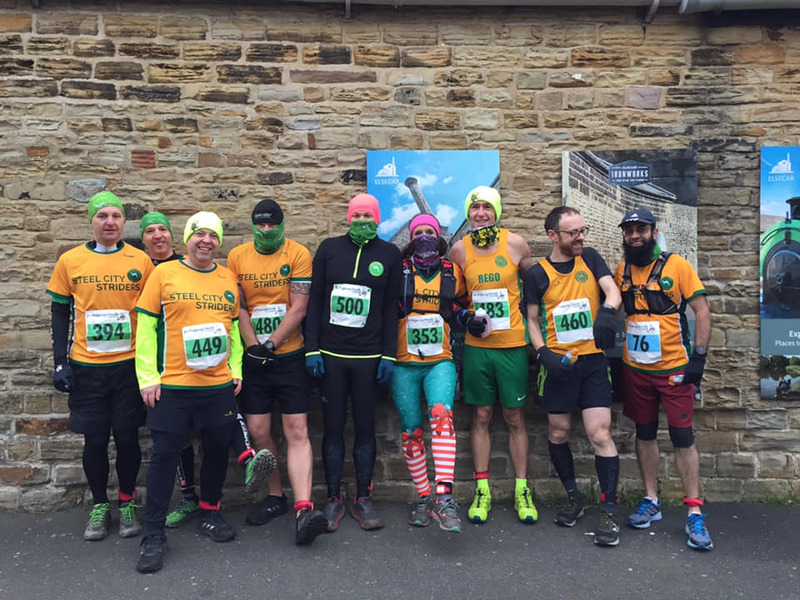 This was also the first race in the Steel City Striders Road Race League, and some of us got together and did a block booking. I reckon we managed to get 90 Striders on 2 coaches driving down to Loughborough for this race. This was the 5th anniversary of this 10k race, and my second time attending. I think the key difference from last year was it was even colder this year. This was also my first race after injury, so wasn’t really expecting anything spectacular in my performance. 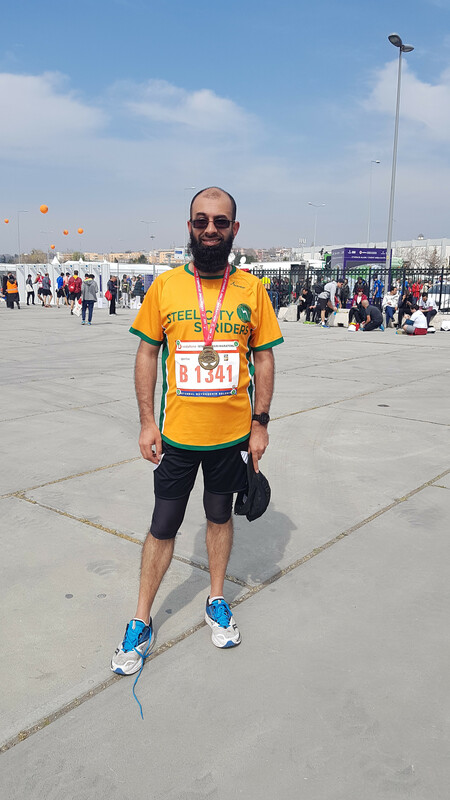 This was to be my first Marathon in my journey of running, and I had only booked it as part of my long-term strategy and training for Spring Marathon. I was advised at one point to go through 2 marathon training plans as preparation so that I can be in the best shape for April. So looking at some Marathons available it was a coin toss between the Nottingham Marathon around the water sports centre (9 laps) or Elsecar Trail Marathon (4 laps). Just looking at the number of laps, I decided to go for Elsecar (It was also highly recommended by one of the Striders). This was my third Half Marathon and was the main Half after the Sheffield HM, that I had intended to do well in. One kind Strider suggested that I should go through 2 Marathon plans to prepare for my spring Marathon. This, therefore, was in a middle of my first such plan. However, I had done extremely well and had gone various barriers of long distances to approx 22 miles. So after the Vale of York and Sheffield 10K, it was more of a consolidation and making sure that I was 100% ready for this particular race. On my anniversary of racing, I had to go back to Sheffield 10K, where it all started. 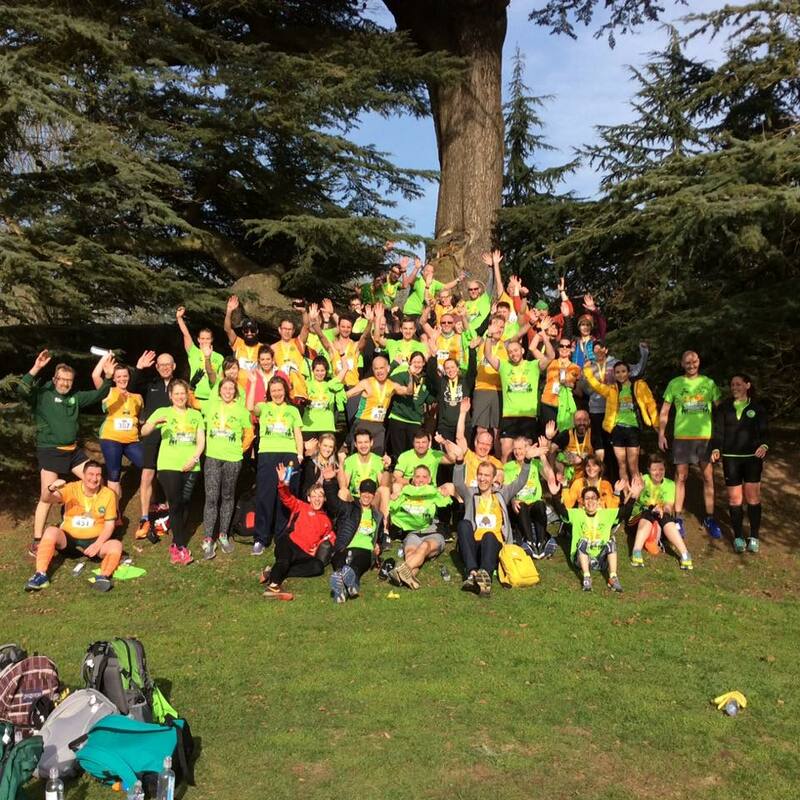 The race took place on Sunday 23rd September, and this year I was accompanied by several people from my company as part of the Corporate Challenge. This was only my second Half Marathon, and easily was the longest wait for a race to appear in my calendar, as the previous race scheduled in August had to be cancelled for personal reasons. This was also the one that would help me to understand how well my long distance training has gone over the past 6 -9 months.